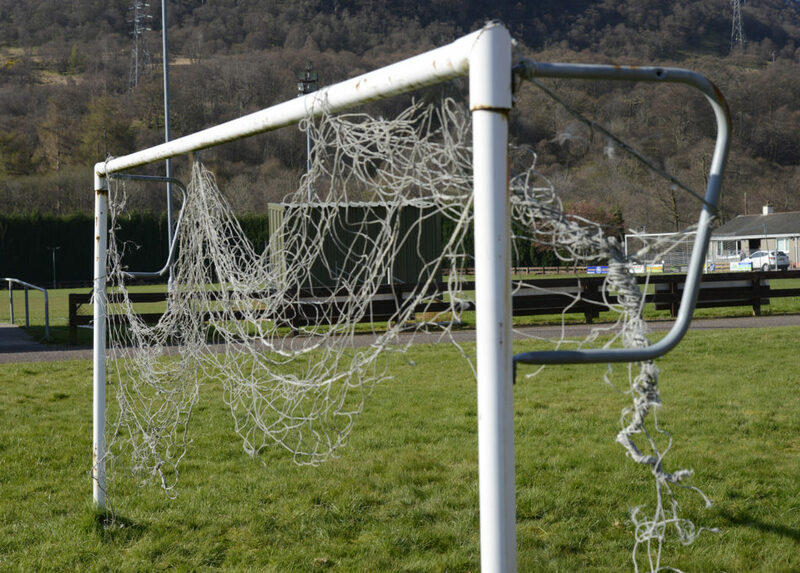 Fort William Football Club issued a statement last Thursday morning saying it was ‘extremely saddened’ to discover that a deer had died as a result of becoming tangled within goal netting at its Claggan Park ground in the town. The animal is believed to have been dead for some time when it was first found by local resident Janet Robertson, who was out walking her two dogs. ‘Yes, I found it. I was walking my dogs up past the track road/SSE access when two [other] young deer came out of nowhere which spooked my dogs,’ she told the Lochaber Times. ‘I accidentally dropped the lead and my terrier chased the deer through the side gate to Claggan field which was open and the chase continued in there. ‘Eventually I got her on a lead and continued towards the main gate to exit which was when I noticed the dead deer. ‘I didn’t know if it was dead initially as I couldn’t get too close with having my – now hyper – dogs. ‘There was a car outside the polytunnels and I found a chap who I asked if he had a Stanley knife to free the deer. 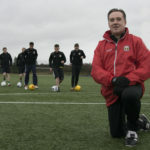 The club no longer has the services of a dedicated groundsman and until it can take over maintenance of the ground from the council – which would allow it to erect deer fencing – the club is limited in what it can do as the ground is classed as a public park. 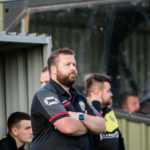 However, the club has said it will now remove the nets from the training goals and secure the main goals to try to prevent similar deer-related incidents and it has also contacted the council about repairing the perimeter fence.